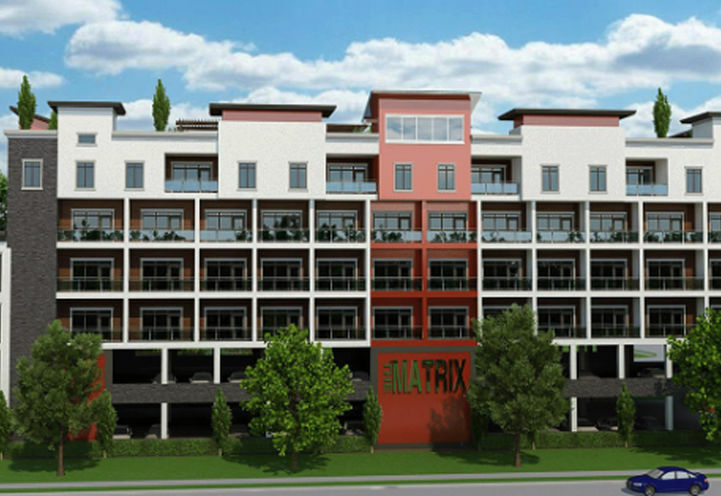 Matrix City Centre Condos is a New Condo development by Conservatory located at Progress and McCowan , Toronto. The Matrix Condos is a new development located in the Scarborough City Centre. Located just steps from the Scarborough Town centre shopping area. This growing neighbourhood is expected to see property values rise with the completion of the Eglinton-Scarborough Crosstown LRT. Expected to be completed in 2020, Matrix Condos will be within walking distance of this subway line. Matrix City Centre Condos is a new Toronto Condo in the Bendale neighbourhood by The Conservatory GroupN0RPO.